When it comes to the mobile gaming marketplace, it’s pretty much up to developers and publishers to get their games noticed. Mike Rose, the Talent Scout at tinyBuild, spoke at GDC this week about getting noticed and selling well on each digital marketplace. Mobile? Kind of scary. 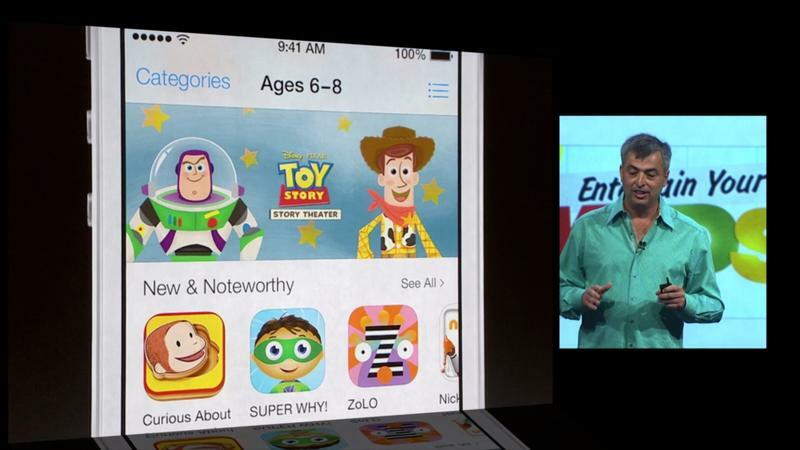 According to rose, in 2014, 500 iOS games launched every day. Android saw roughly 250 games launch daily, too. The marketplaces are, obviously, exceptionally crowded when it comes to gaming. Rose talks a lot about which platforms spotlight games best, which lead to stronger discoverability and how all of these things affects sales figures. When it comes to mobile, games almost have to be featured in order to enjoy strong sales. 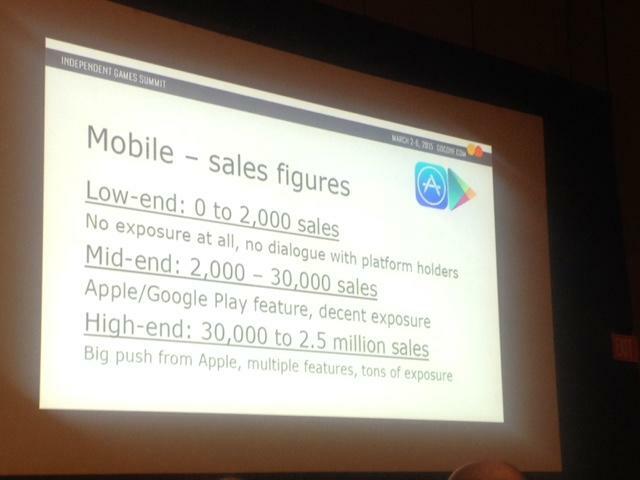 In fact, Gamasutra has a picture from Rose’s GDC presentation the offers how exposure and Apple/Google support translate to sales. It takes an Apple or Google feature slot to even push sales beyond 2,000 copies. That’s crazy. On other platforms? No marketing and poor ratings will get you 1,000 to 5,000 or 10,000 sales. It seems like, with mobile, it’s either boom or bust for these applications. For consoles, PC and handhelds? Simply releasing will pull in at least low-end success, and decent push from YouTube and press with solid reviews will lead to strong, middling sales. The whole presentation is really interesting, and Gamasutra highlights it at the source link below.